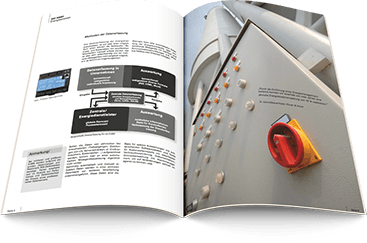 Request the free brochure about energy management now! 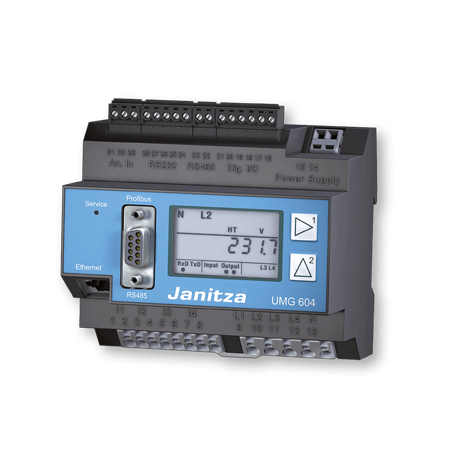 Learn more about energy management systems from Janitza and how to use significant savings potential for your company, partially for more than 30 percent. 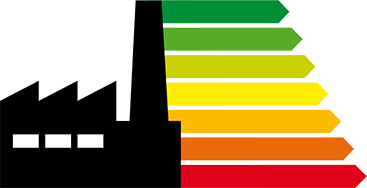 Rising energy prices, the discussion about phasing out of nuclear power, the fossil energy resources, which are become scarcer and the increasing competition are motivate politicians and society to reconsider the use of energy fundamentally. 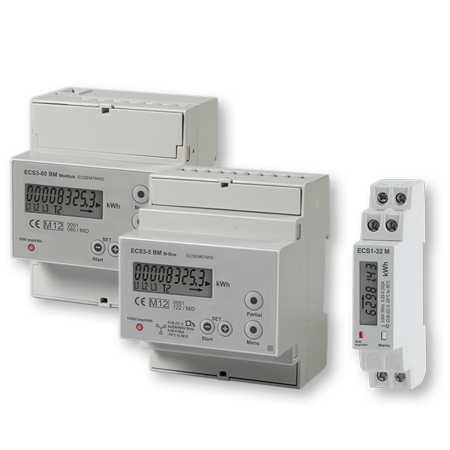 Additional impulses are given by legal requirements and guidelines. A range of researches and studies (for example European Commission, DENA, Fraunhofer Institute) show that are substantial savings are available in many cases, partial 30% and more. If you need further informations or a personal conversation, please click at the corresponding field below. Up-to-date information of our products, actions, applications and fairs/events. 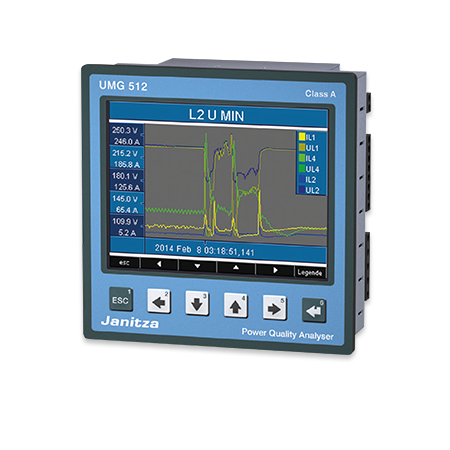 Up-to-date information of our Grid® visualization software as well as the relating functions and applications.